If you're thinking of becoming a chef then you need to ensure you have an incredible workspace to practice making all of your incredible creations. As someone who loves to cook, you should have a kitchen that you love spending time in, rather than a place where you reluctantly have to cook your day-to-day meals. 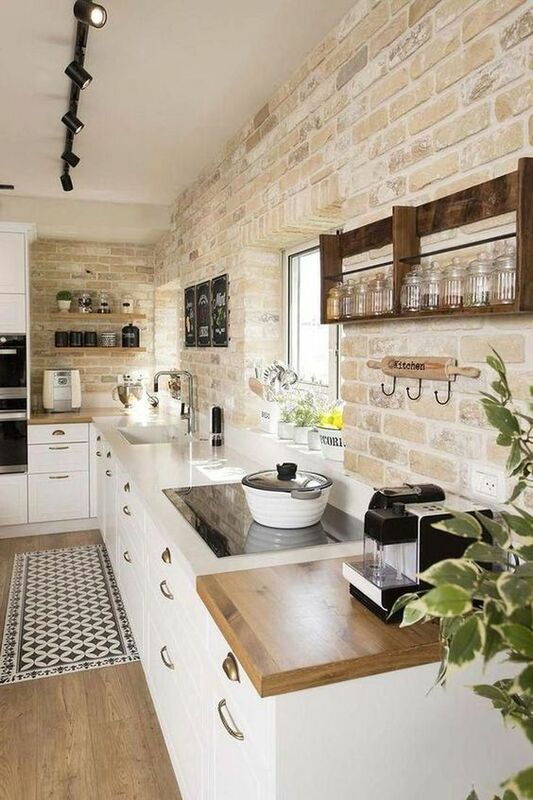 One of the best ways to change your kitchen and give it a bit of a makeover is to change your wallpaper and tiles. 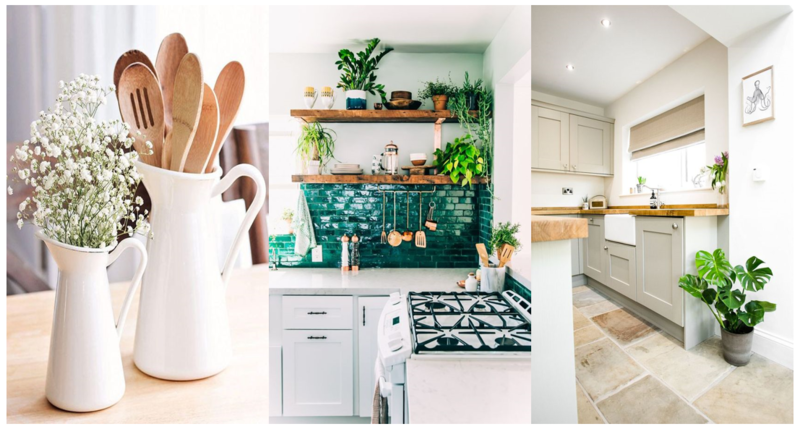 If you’re anything like me you will get bored of your decor after just a few years, so changing things up could encourage you to spend much more time in your kitchen. For inspiration and designs, you can visit this site here. 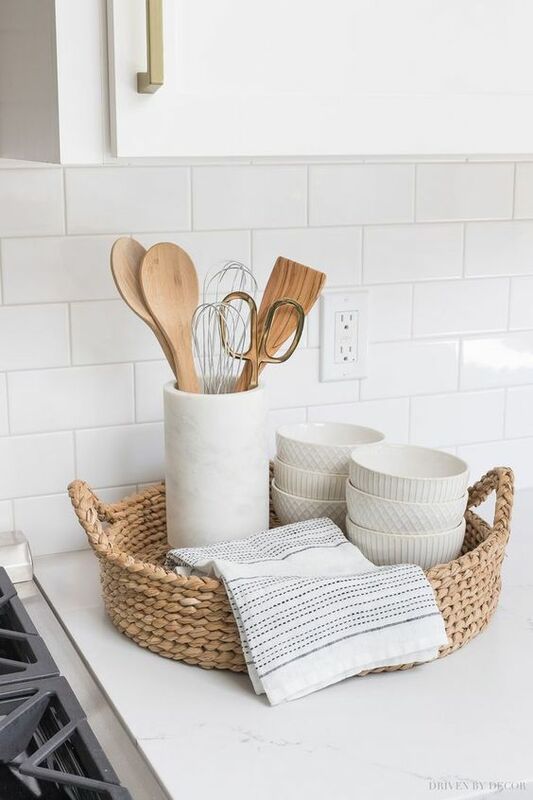 An inexpensive change to make to your kitchen is to upgrade all of your utensils. Whilst it may be easier to use the utensils you bought when you first moved in, never underestimate how good it feels to buy all new kit. Whether you’re buying copper stained utensils to match your decor or you’re sticking with something simple, they can make all the difference! If you want to upgrade your kitchen AND start growing your own ingredients, why not purchase a herb rack? This will allow you to plant your own herbs, making every single meal you cook as fresh as it can possibly be. For a guide on growing your own herbs, you can visit this site here. Another great way for budding chefs to upgrade their kitchen is to purchase high-quality appliances. Whilst they may cost more, to begin with, they’ll definitely pay off in terms of quality and lifespan. Whether it’s investing in a dumpling steamer to test your own homemade dumplings or buying a kitchen aid for all your fabulous bakes - you will really notice the difference in your cooking once you upgrade your appliances. If you want to improve the look and feel of your kitchen without the unnecessary costs, why not renovate your cabinets with a bit of vinyl? Using vinyl you can purchase in any DIY store, you can completely change the colour of your cabinets and kitchen units. For a guide on how to do this yourself, you can visit this site here. For those that have a lot of empty space to fill in their kitchens, an island or breakfast bar could be the perfect option. Whilst you will still have a dining room table to eat at, these are great alternatives for those days when you want to enjoy the company of your other half whilst you cook. One of the best ways to decorate your kitchen is to use plants where possible. Whilst you can have any near the areas in which you prepare food, there are lots of places that are not off limits. Known to be a great mood booster, plants can will help you feel much happier as you learn the ins and outs of cooking. If you have lots of wall space throughout your kitchen, you may want to consider using either wall art of a gallery wall to help bring it to life. No matter which you pick, you will be able to give your kitchen the cosy family feel it deserves. After all, you want this to be a space people want to spend their time. Whether you already have shelving or you need to install it, shelves are a great way to be creative with the space you have. 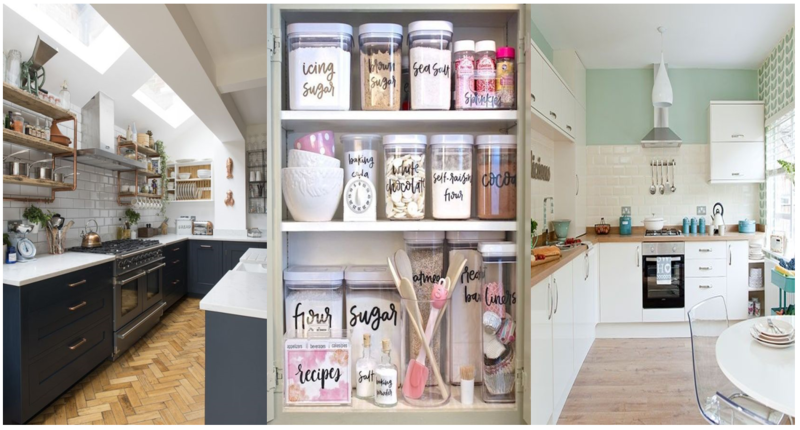 Whether you use them to display your recipe books, create a decorative spice rack or use them to shelve your best wines - there are so many ways to use everyday kitchen items as decoration if you’re using shelves. 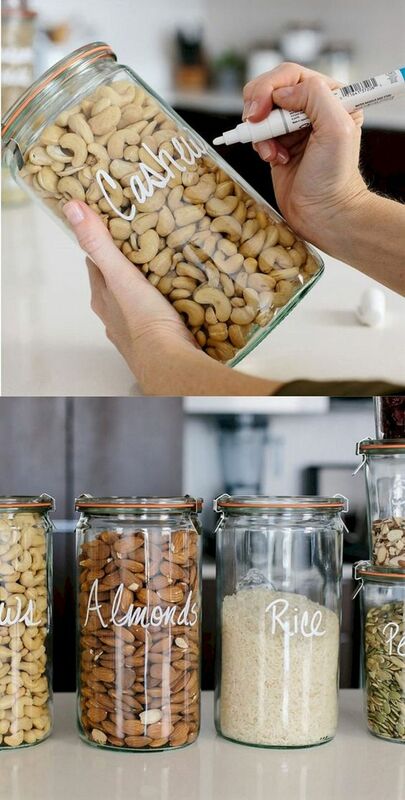 Finally, think about all of the ways in which you can use storage to your advantage. 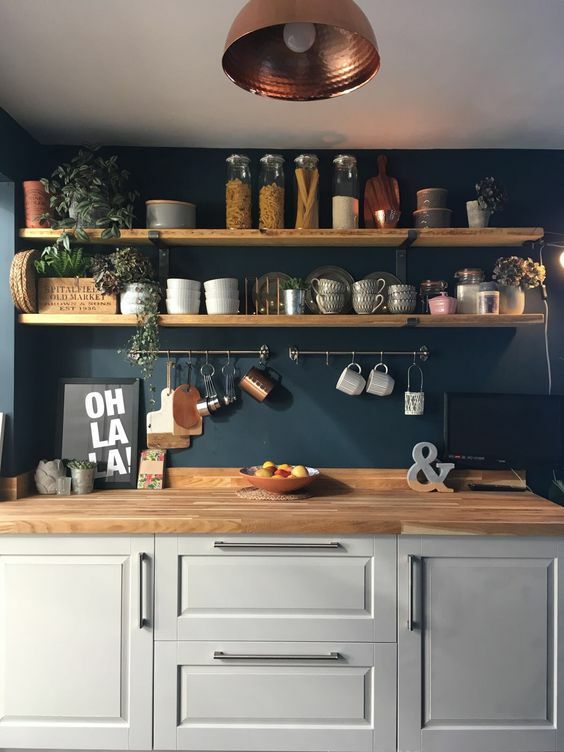 There are lots of decorative storage options available for either non-perishables, tea and coffee or spices, so make sure you’re considering how you can use them in your renovation. Do you want to make your kitchen easier to use? Or are you simply looking for a place to practice your skills? What changes can you make? Let me know in the comments section below. The New Home Trends You Should Be Eyeing Up!